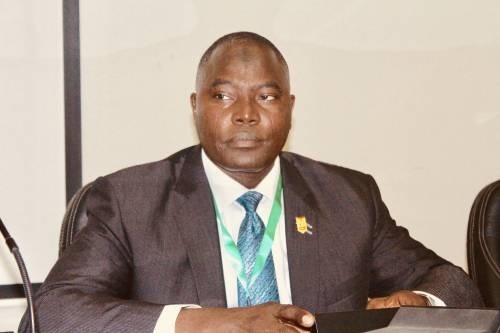 Over 50,000 ‘ghost’ workers have been removed from the payroll of the federal government, Dr. Mohammed Dikwa, Secretary/Director of Presidential Initiative on Continuous Audit (PICA) has revealed. Speaking on behalf of Dr. Dikwa at a town hall meeting on whistle-blowing and the fight against corruption in Nigeria, Mohammed Isa revealed that PICA has been working on information received from the public to recover stolen funds and put an end to corruption in the country. He also said 800 ex-employees of the federal government have been stopped from receiving salaries while 400 others who were also discovered to be collecting double salaries have been stopped. Speaking further, Isa expressed that the federal government through PICA has been able to successfully investigated 534 cases leading to recoveries of N7.8billion, $378million and £27,500. Isa said that major challenges facing PICA include lack of political will to enforce the whistleblower protection policy and bottlenecks in investigations resulting from inter-agency bureaucracy. Isa, however, urged the government to set up a strategic agency that would handle all whistleblower activities and also create special courts for effective handling of corruption cases.